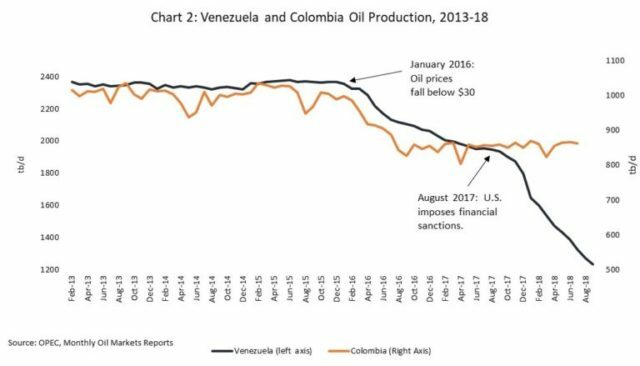 Tamara Taraciuk Broner of Human Rights Watch (HRW) and Johns Hopkins professor Kathleen Page took to the pages of the Washington Post (11/26/18) to whitewash Donald Trump’s successful efforts to make Venezuela’s economic crisis much worse. Appropriately enough, at the end of the piece, the Post recommended four other articles (11/23/18, 9/11/18, 6/20/18,8/21/18) that either attacked Venezuela’s government or stayed conspicuously silent about the impact of US economic sanctions. 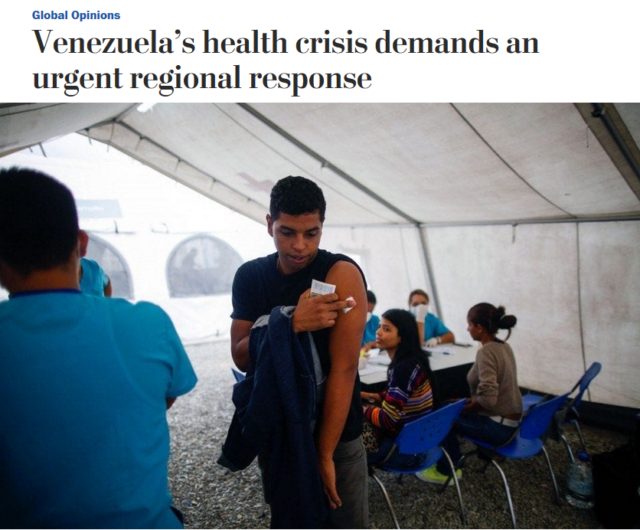 A WaPo op-ed called on international governments to “put considerable pressure on Venezuela” in response to health problems that are largely a result of international pressure. …And the USA complains of “Russian interference in America’s Presidential elections”?? ?